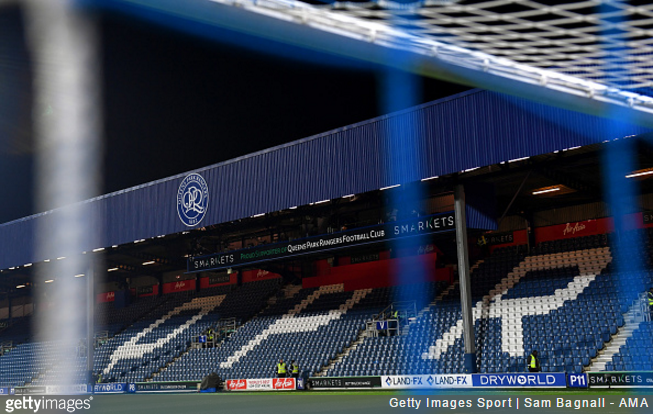 One QPR fan was left understandably peeved after paying through to nose to watch his side play from behind a large pillar on Thursday night. Supporter Alex Hayes took to Twitter to post a photo of the ‘view’ from his seat in the South Africa Road stand at Loftus Road. After venting his fury on social media, Hayes was then asked whether his ticket was sold by QPR as a “restricted view” concession. Luckily, given that only 12,000-odd fans turned out for the midweek game (which was televised), our Alex was probably able to move to any number of seats offering a clearer view – not that that’s really the point. However, given that QPR ended up losing 2-1, there’s also an argument that maybe his view was quite restricted enough. This Manchester United fan recently paid £46 for a similarly obstructed view at Stamford Bridge and if there were a facility to upload the photographic evidence, I would. Although, as was the case with Mr Alex Hayes, it turned out to be a blessing in disguise as Chelsea ran out – well, actually strolled out – 4-0 winners on the day.